Stephanie loves UI and UX design and has taken charge of everything design-related at Swapit. Stephanie holds a Bachelor of Science from De La Salle University Manila and has previously worked at Hewlett-Packard. Stephanie has joined the Swapit team in July 2016 to drive our design and user experience to new highs. 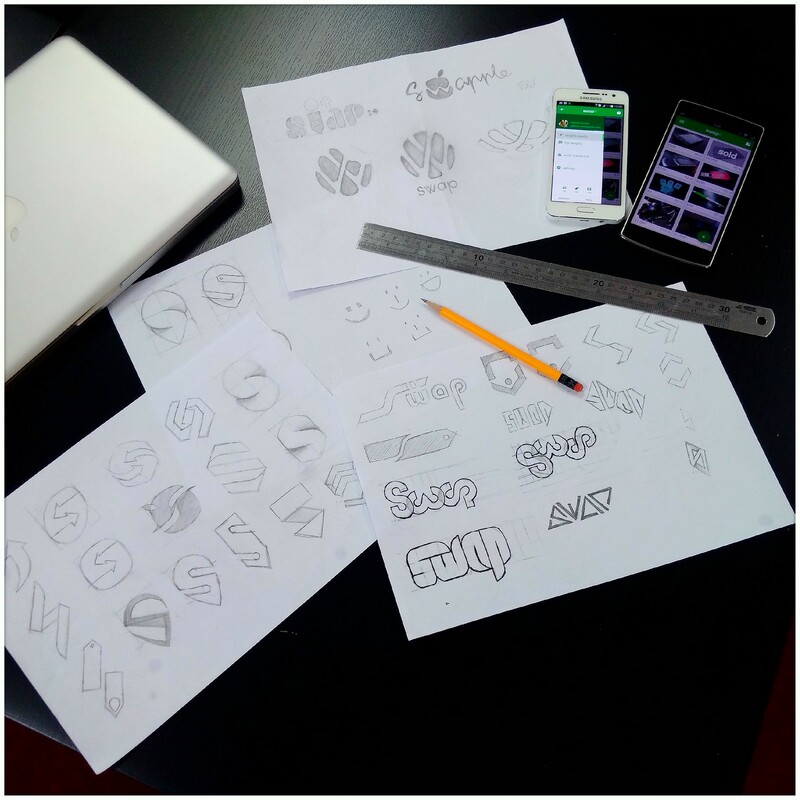 We’re already working on some new designs together and they will make their way in the next releases of Swapit on Android and iPhone as well onto our website, blog, Twitter, Facebook, Google+ accounts. So stay tuned and keep an eye out for new fresh design coming your way. It’s casual Friday, but for us nerds all days are casual. Anyway, we got a great surprise yesterday, with the delivery of our first batch of swapit t-shirts! Check it out! Of course, we had to try them right away! 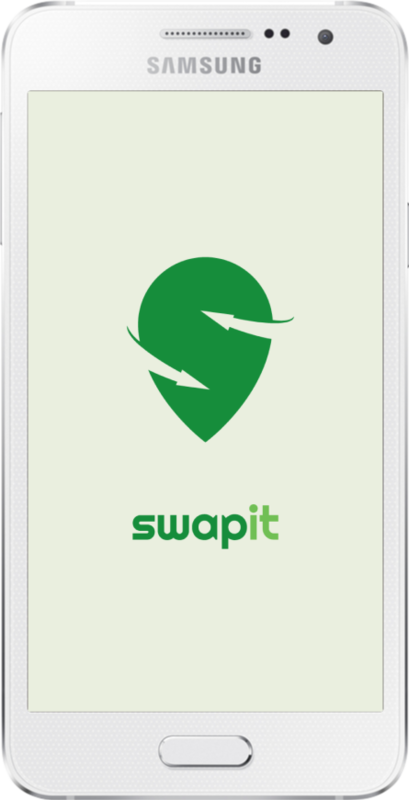 In mid-December 2014 we started actively working on swapit while the idea and concept of swapit has been floating around our heads since the mid of 2014. 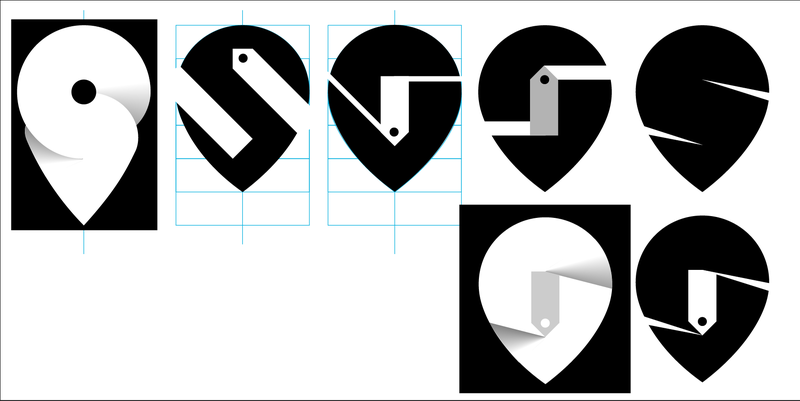 Today, I’d like to talk a little bit about how we approached the design, style and appearance of swapit. We at S4BB Limited have been building thousands of apps for over a decade now. Our sister company Skylab Mobilesystems Limited with her Sky Drone project is actively working on a hardware product. We value the importance of style and what it says about our product. At the beginning there was the choice of color or more precisely color-scheme that we had to make a decision on. To be honest, with most of our other apps I give our design folks a rough idea and they usually come up with something amazing. This time, though, I read a lot about color schemes and for which products and services to choose which color. I took about 2 full days just to read up on choosing the right color in dozens of articles by app designers, psychologists, marketing people, industrial and product designers. While it is pretty obvious to most people that the right color should be the one potential customers / users would associate your product or service, the less obvious recommendation by some authors was to choose a color that creates a certain (=desired) emotion when looking at it, in combination with the product’s name and presentation. Red as an ‘alarm’ has a bit of a negative touch to it. It should not left to the designer who will usually choose the color that looks best from a design-perspective, but the designer does not look beyond design at the actual target audience and the desired reaction that audience should experience when using a product. The next best color that is somewhat related to retail, buying / selling and low prices is the color green. At the same time, green fits very well to swapit because we are not just about buying and selling items — swapit is called swapit because it is also built for swapping items or even giving them away for free. We believe this can help reduce unnecessary waste and swapit can – in its very own unique way – contribute to a greener and more environmentally friendly society. The emotional response the swapit color-scheme green is supposed to create with our users could be summarized as: “environmentally friendly low cost trading of pre-loved items”. Looks good even if the icon is small on low-res devices. Finally, we had to work on the actual swapit text that we would use in places like the header of this blog, our website, the app’s main screen header and other places. We played around with different styles, combinations of fonts, etc. 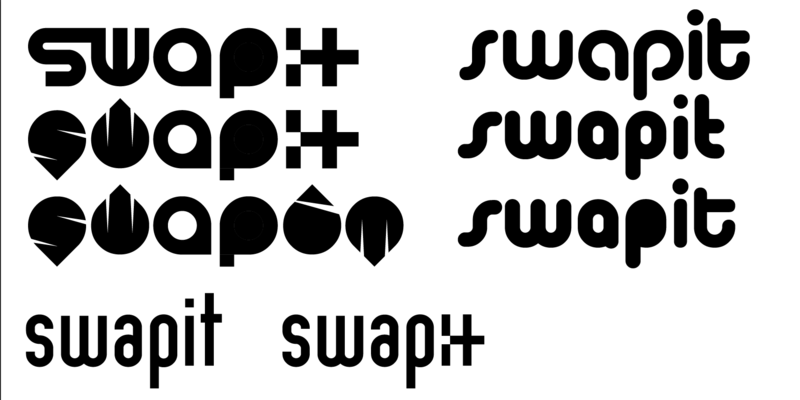 It is important to us to slightly separate “swapit” into “swap” and “it” somehow the person who reads the term to quickly see that there are two parts to that one word. 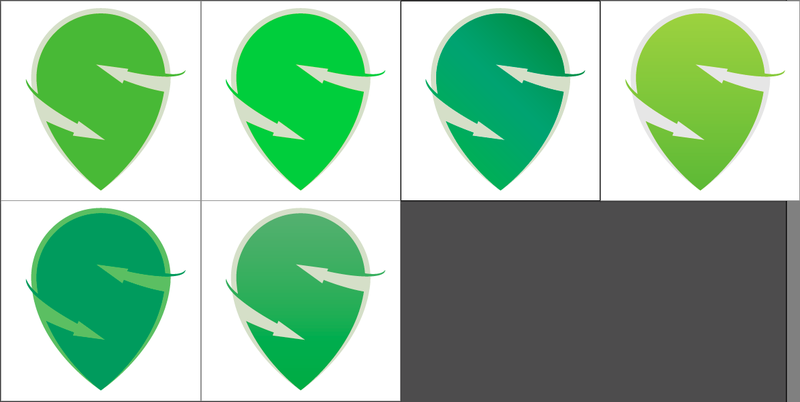 At the same time, the one term needs to look like it comes from the same design and it speaks the same design language. Later on we played around with some coloring options to see how different colors blend into each other. As our main theme color is green, we experimented with some highlight colors to see how such colors can stand out. Like you can see, we played a bit with gradients as well. 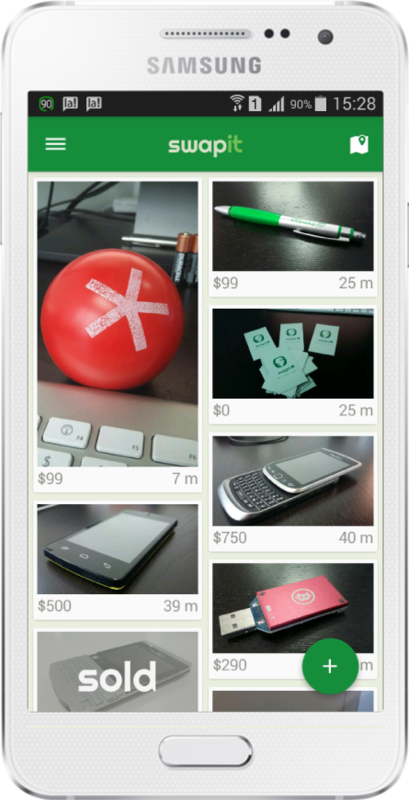 In the end, we decided to go without gradients and give our app a bit more of a flat look. So what ever your product is or should be, it is very important for you to choose the right color, style and design language. If you want to communicate a certain message to your users, you need to look at this, work on it and keep improving on it. The way swapit looks like right now, is not the final look. It is just the look we came up with so far. Absolutely nothing is set in stone and we are always open to change. Based on the great feedback of our beta testers, we already received great input into our design approach and the next beta 3 will look different already. We’ve received many suggestions of what we can improve and especially how we can improve it to make swapit the right app for our target audience.